FP4D is business intelligence for Broker/Dealers. FP4D is the Broker/Dealer portal for FastPass connectivity users. FastPass enables Broker/Dealers to precisely transmit and tier price, liquidity and axe data to individual buy-side clients. 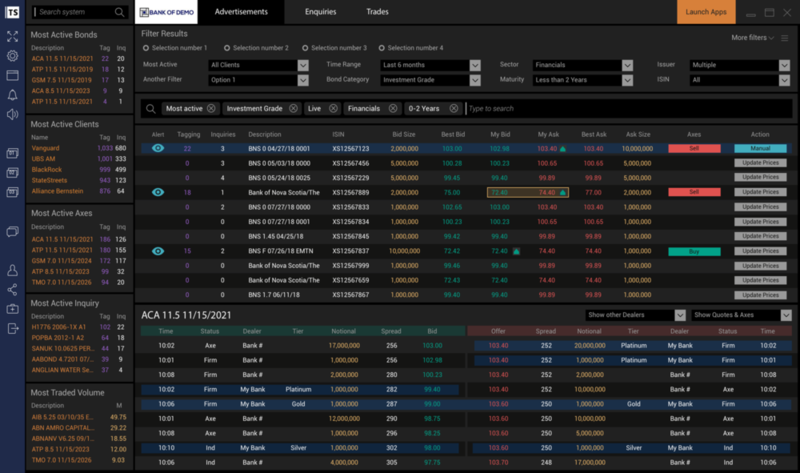 FP4D monitors the distribution of that data and the activity of buy-side clients with that data.